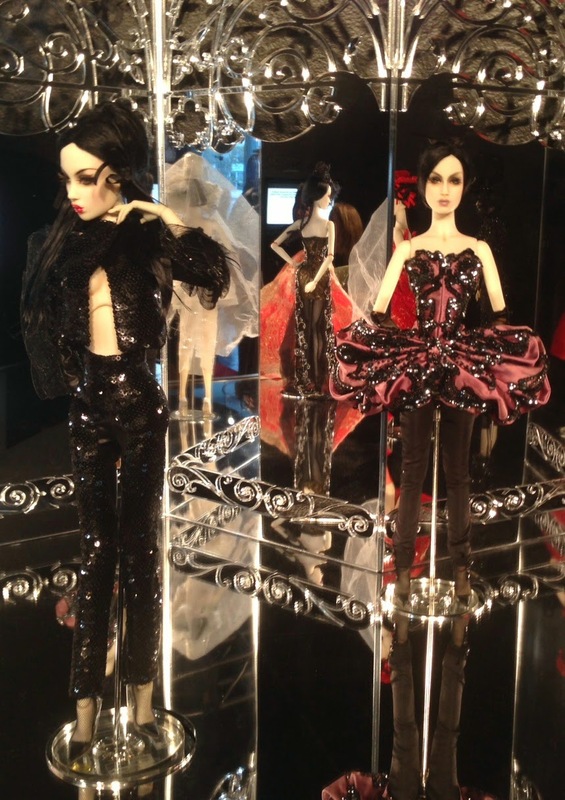 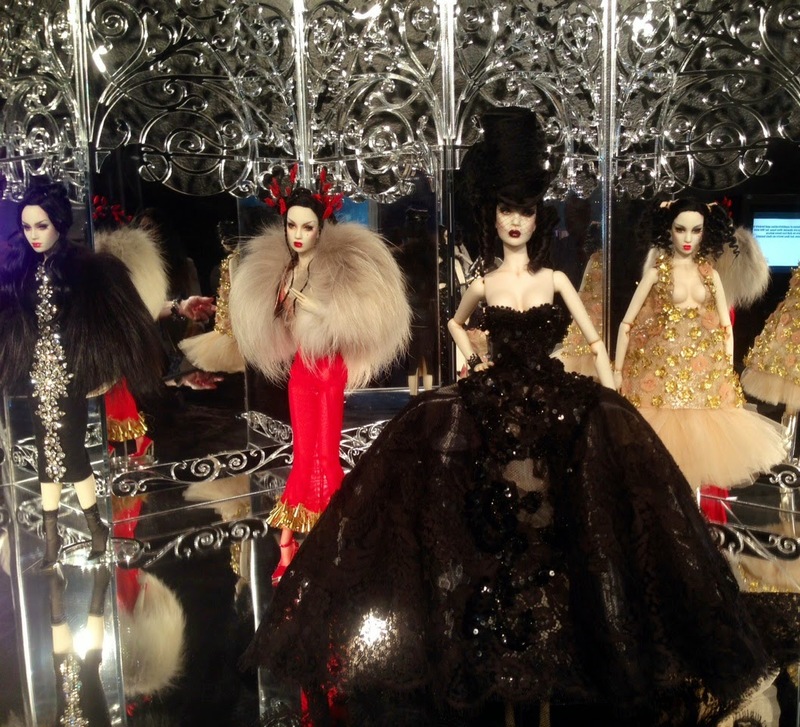 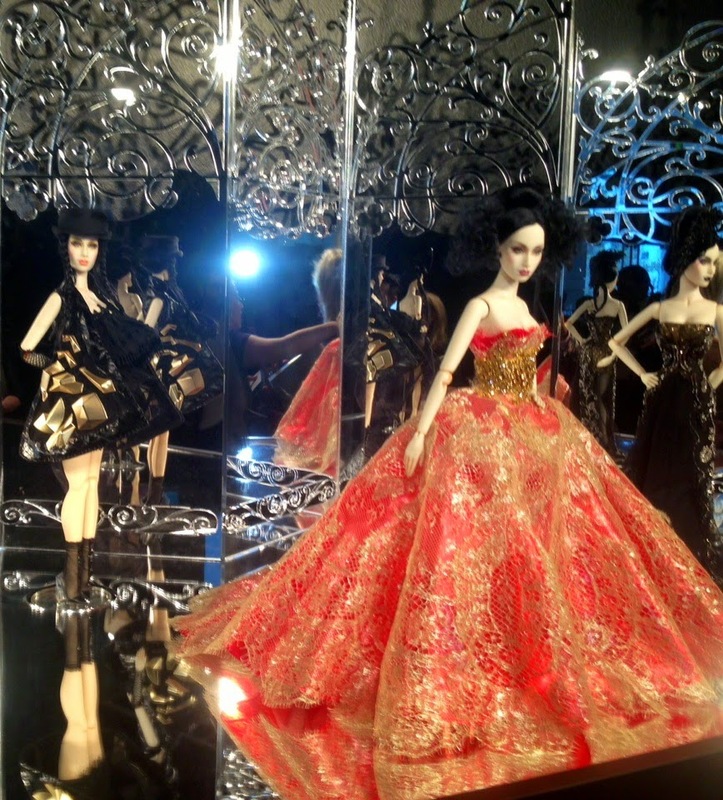 Several weeks ago, I had the honor of being invited to the Opening Night Reception of the London-based SUPERDOLL/Sybarite/Fashion Doll Creator's latest collection of dolls--"SPELLBOUND", handmade Chalk White Couture Dolls. 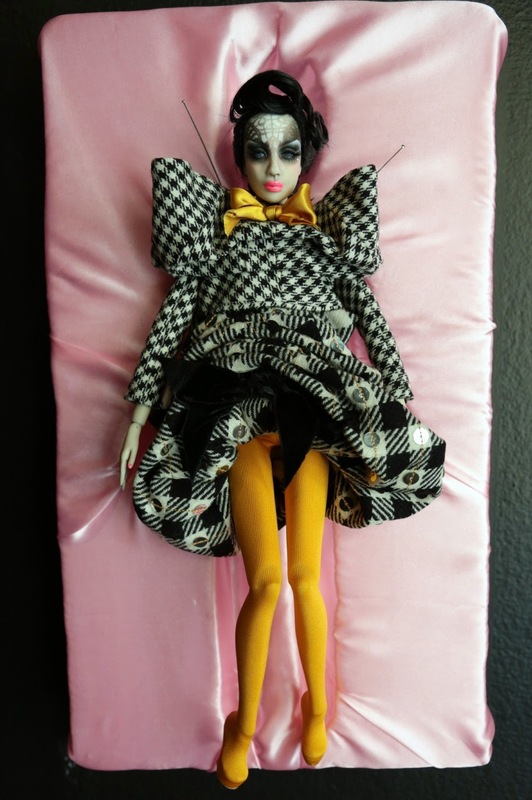 The Superdoll's are 16" tall fully-articulate mannequin-like gorgeous dolls created by South Africa-natives Desmond Lingard and Charles Fegan. 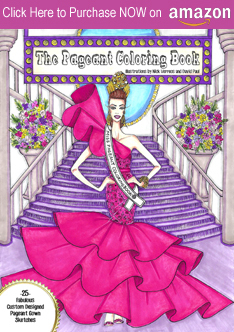 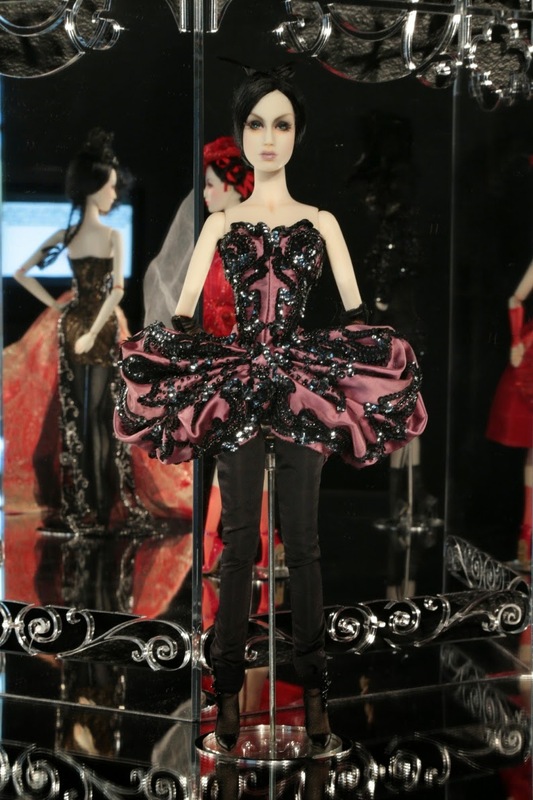 They have been featured in many top high fashion magazines and are a Collector's Item with Doll lovers and Fashionistas alike. 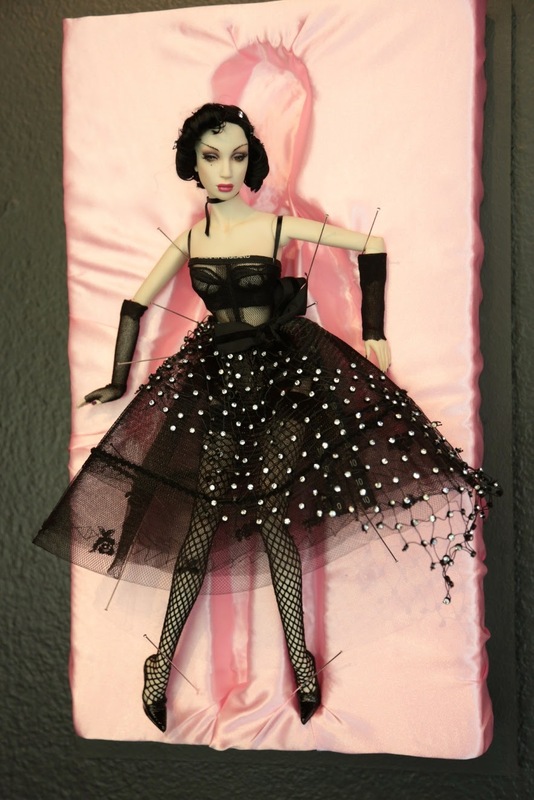 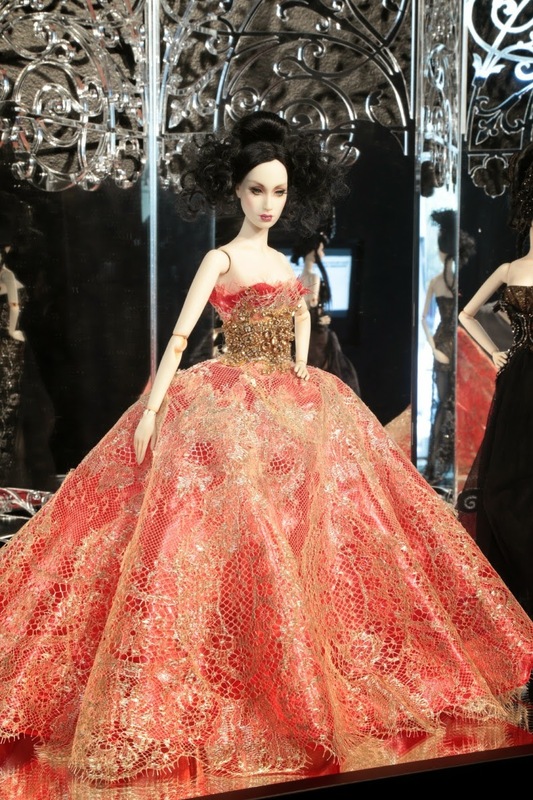 Now, the dolls can go for $10,000+ so unfortunately, I do not own one, but I would LOVE to one day and place her next to my "Project Runway Barbie". 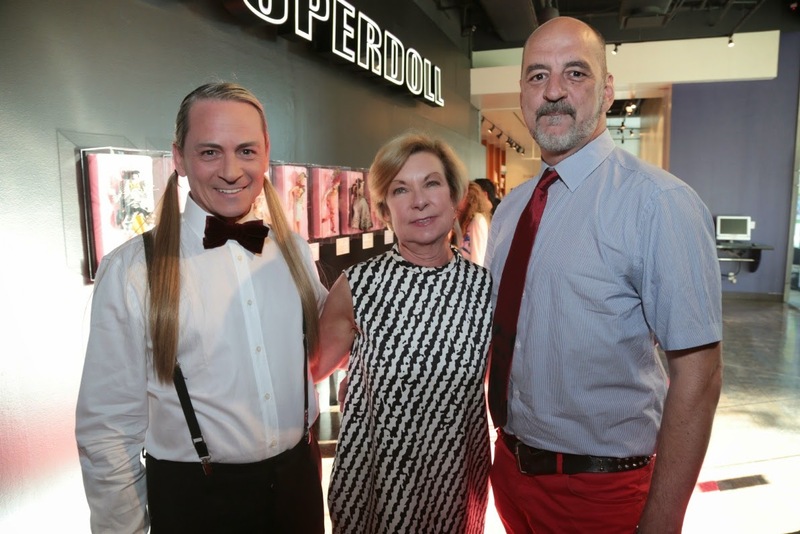 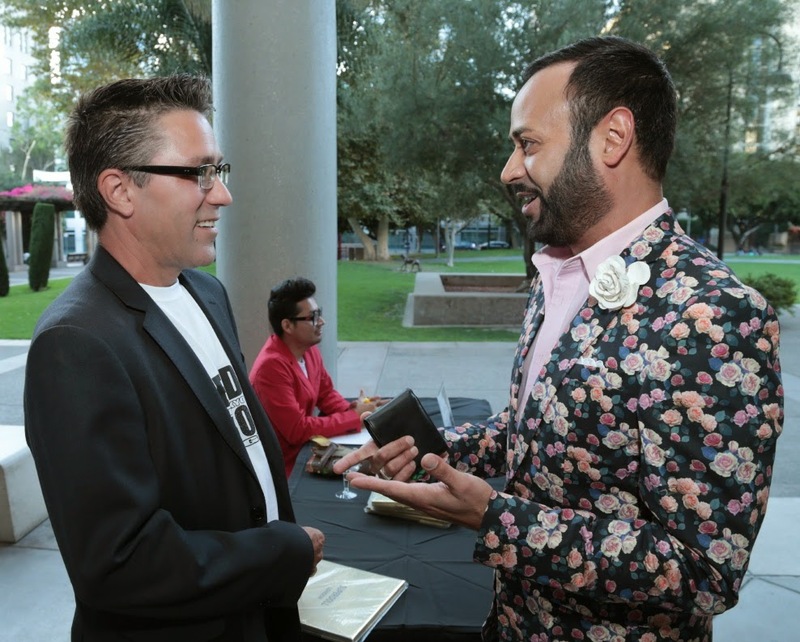 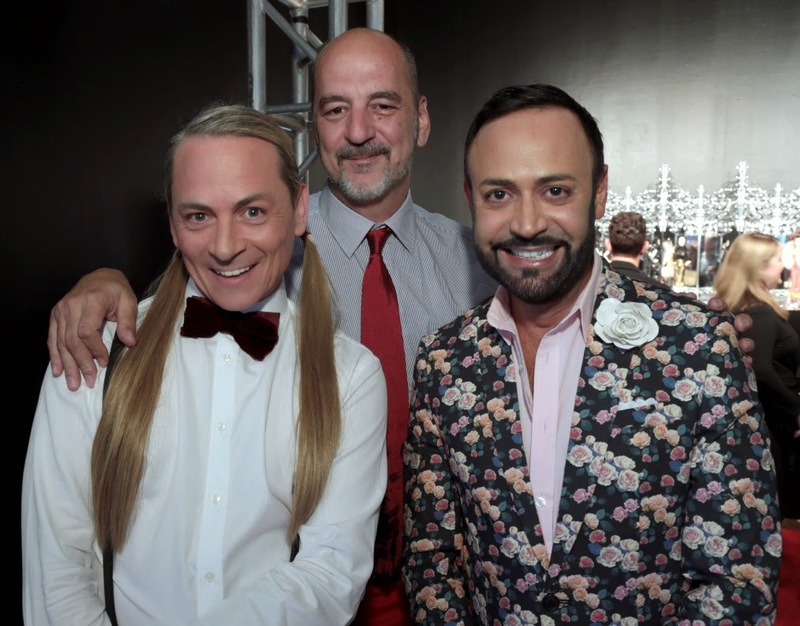 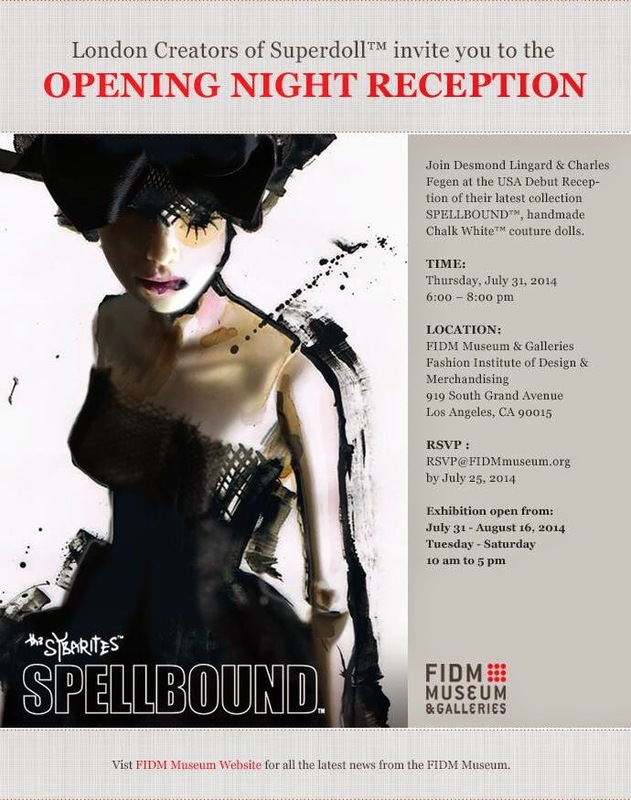 The Opening Night Reception event was held at my Alma Mater--the Fashion Institute of Design & Merchandising/FIDM and FIDM Museum and Galleries. 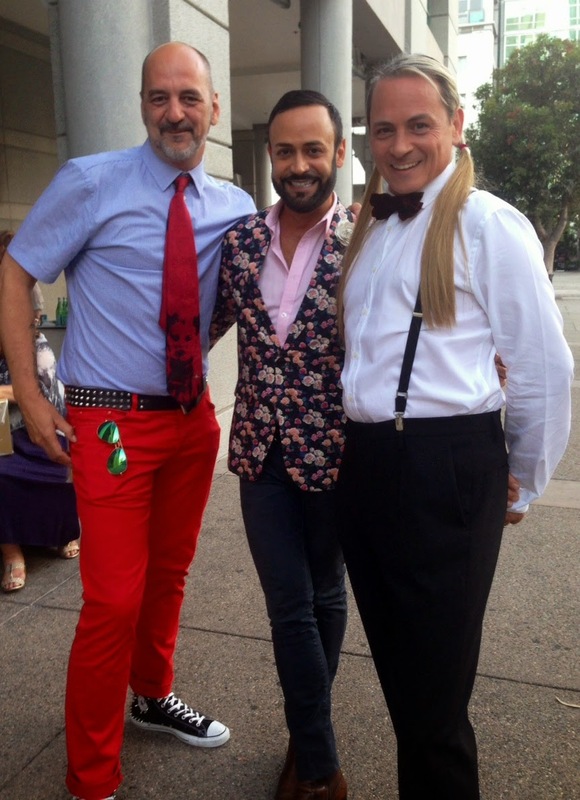 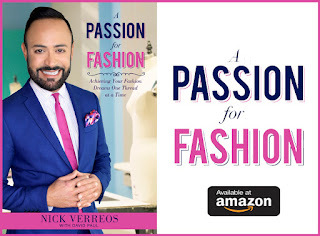 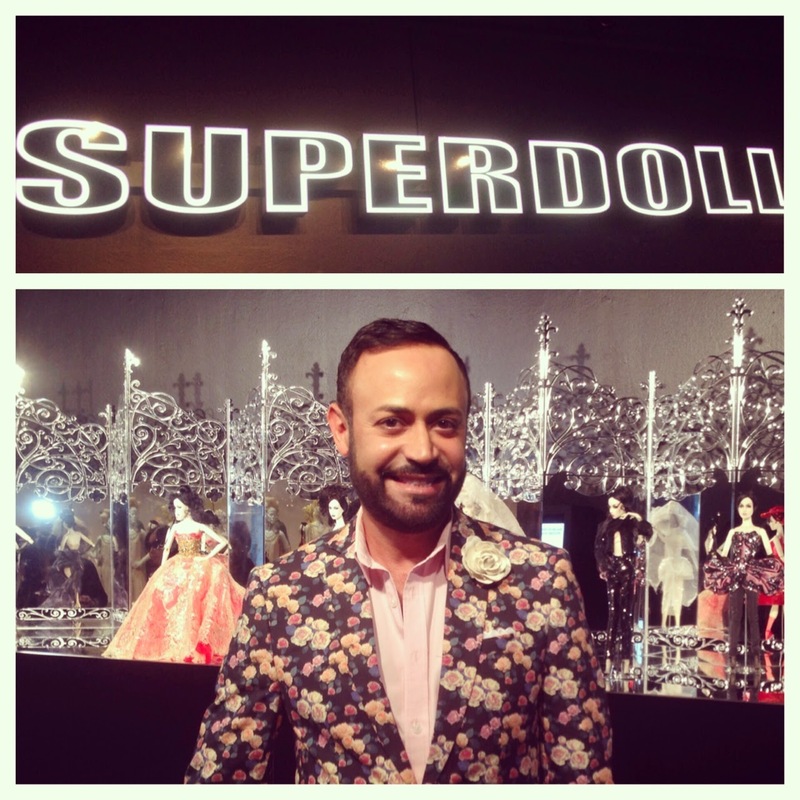 0 Response to "NICK APPEARANCES.....Superdoll Couture Doll Event at FIDM Museum"